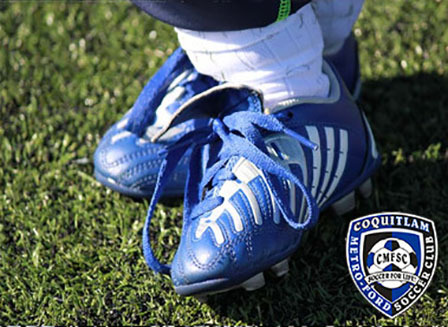 The Coquitlam Metro Ford Soccer Club & Soccer for Life! Did you know that for 30 years Metro Ford has been helping to build the soccer community in Coquitlam? That’s right, the Metro Ford Soccer Club was founded in 1984 as a place for guys and girls of all ages to get some exercise, promote teamwork, hone their skills on the pitch, and learn the Beautiful Game. As our soccer clubs have grown, and our leagues established, many of our teams have since gone on to win provincial titles and place well nationally. And in July of 2007, the board of directors of Coquitlam City Soccer agreed to merge with our club, forming the Coquitlam Metro Ford Soccer Club. At Metro Ford, we look forward to many more years funding and developing organized soccer in Coquitlam, with the mandate to develop and deliver comprehensive programs for life.